Flash shows the size of the Flash file, its URL and its name. from the web page to your local hard disk. can be accessed simply by clicking the Save Flash button on the AEVITA Toolbar or by right-clicking the flash movie that should be saved and selecting the "Save this flash movie" menu item. 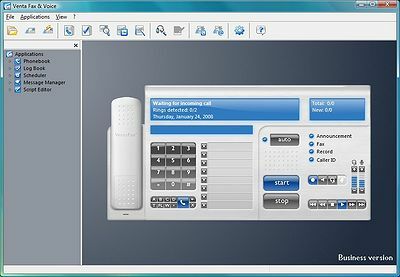 Xippee Windows All-in-one Installer - Quickly focus your search by simply pointing and clicking. Explorer Toolbar Maker - You don't have to be a programmer to create your own Explorer bar. Explorer Bar (Band) Maker is a Windows tool (one-step wizard) that lets you create your own Explorer bar from any HTML page, picture or Macromedia Flash file. Left-side Explorer bar Maker - You don't have to be a programmer to create your own Explorer bar. Explorer Bar (Band) Maker is a Windows tool (one-step wizard) that lets you create your own Explorer bar from any HTML page, picture or Macromedia Flash file.